Apologies for a somewhat lighter week of posts this week, I’ve been busy with work and launches. Regular service shall resume next week! For now, enjoy this round-up of Givenchy’s Gentlemen Only collection in this week’s Escentual column. Clicky here to read! 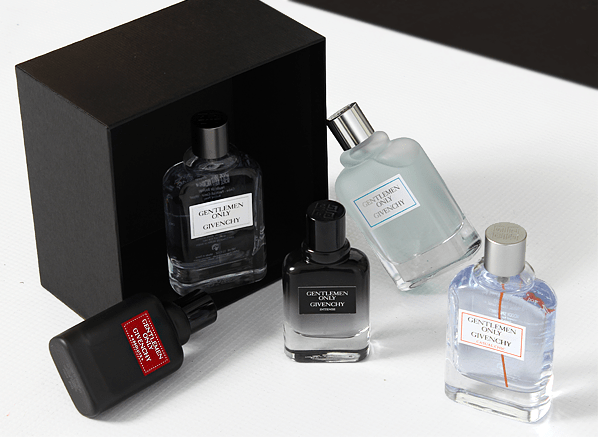 Spoiler alert: there’s a competition to win the Givenchy Gentlemen Only collection over at Escentual too! Posted in Escentual, Givenchy, Perfume Reviews and tagged After Shave, Aftershave, Cologne, Escentual, Fragrance, Gentlemen Only, Givenchy, Perfume, Perfume Review, Scent. Bookmark the permalink.